Car magazines are a lot like the subject they cover: This year’s models often look shiny and new, but true classics remain great year after year after year. 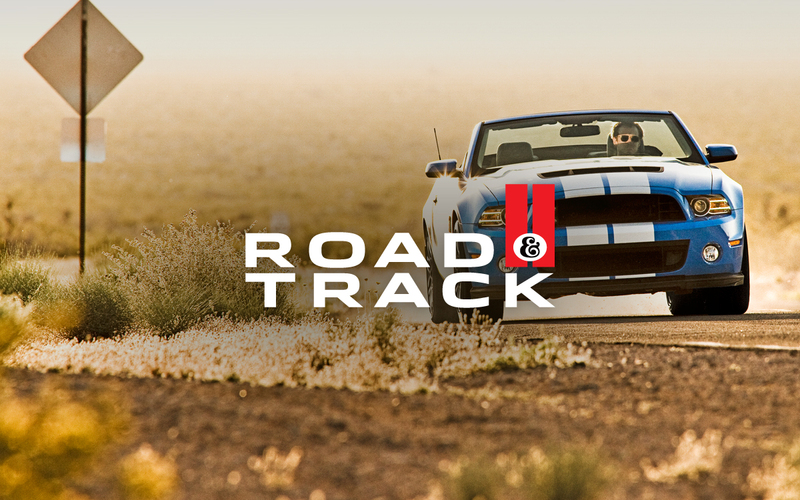 Road & Track is one of the classics. First published in 1947, R&T has long distinguished itself as an enthusiasts’ magazine, with a dedicated focus on sports cars, auto racing and automotive engineering. R&T also introduced several automotive journalism techniques that seem obvious only in hindsight, including quantitative performance evaluations and side-by-side vehicle comparison testing. That tradition has continued in the digital age via the R&T website, which provides detailed road tests, automotive news and trackside reports from motorsport events. Starting today, Road & Track is also optimized for Flipboard, with beautiful page layouts and authoritative coverage that provides ample proof that real classics never go out of style. Click here to read Road & Track on Flipboard.